The German Christmas Markets are world renowned. They usually run for the 4 weeks of advent, beginning at the end of November, and some run right up until Christmas Day. They sell traditional crafts, gifts and great festive food & drink and are well worth a visit to soak up the festive spirit. 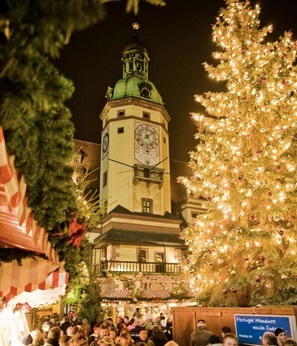 Here are 15 of the Best German Christmas Markets to Visit this year. 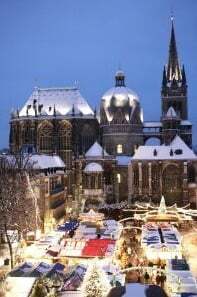 The Cologne Christmas Markets are open from November 26th to December 23rd 2018. 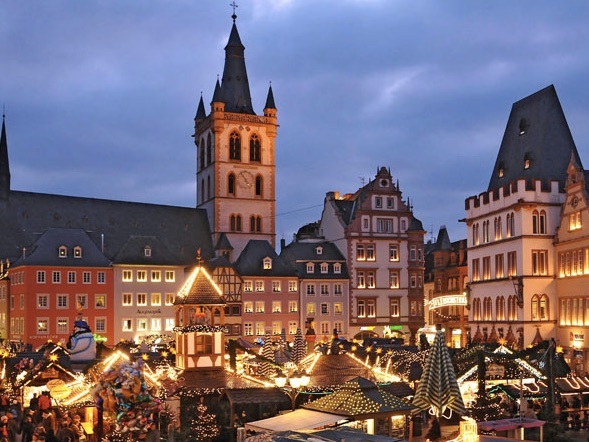 In Cologne you are treated to large and small Christmas Markets, dotted throughout the city. 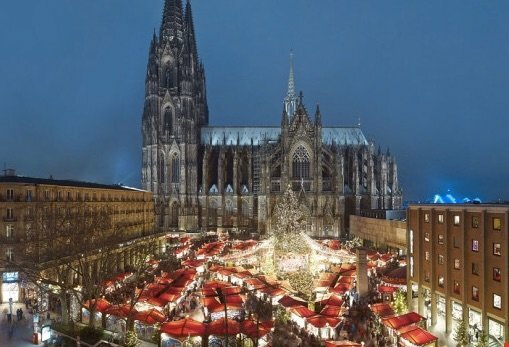 The larger markets are held near Cologne Cathedral, and take place under a huge Christmas tree set next to a stage, with a diverse programme of live music performances. At the Heimat der Heinzel, visitors can skate on an amazing ice-skating rink and afterwards enjoy baked apples, cinnamon biscuits and mulled wine. Top Tip: If you are travelling with children head along to the Medieval Market at the Chocolate Museum, where children smaller than the sword get in for free! 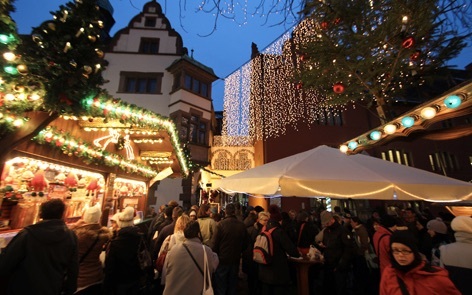 The Freiburg Christmas Market is open from November 22nd to December 23rd 2018. Visitors can enjoy up to 130 stalls, selling a variety of local festive gifts and edibles. Many stallholders will be making the crafts on-site so you can see how your gift has been created before you purchase it. If it is open, take the cable car up into the Black Forest for a spectacular walk high above the city. Top Tip: If you are lucky enough to visit on December 6th, St Nicholas will in the square in front of the town hall at 5pm with gifts for all the children, and will be telling a Christmas Story. 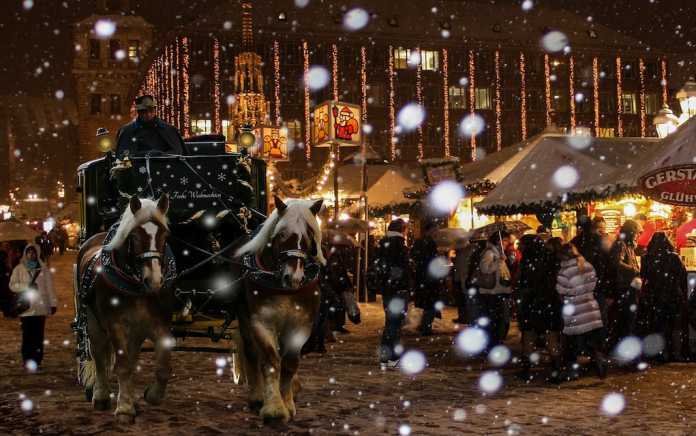 The Leipzig Christmas Market dates back to 1458, and is open from November 27th to December 23rd 2018. It consists of more than 250 Festive stalls set around the city centre. It boasts a Finnish Village, Giant Ferris Wheel, 20m tall Christmas Tree and a Fairy Tale Forest, along with all the traditional crafts, gifts, music and eateries associated with a great Christmas Market. Top Tip: Make sure to get a birds eye view of the Christmas Market form the top of the 38m high Ferris Wheel! 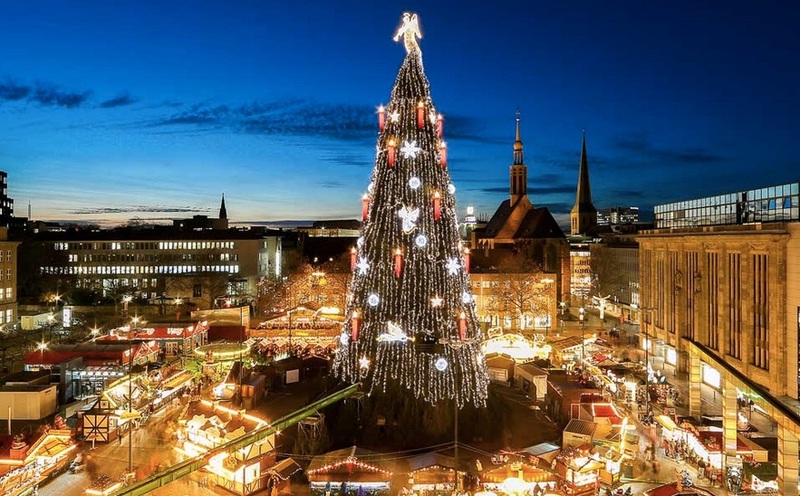 The Dortmund Christmas Market is open from November 22nd to December 30th 2018. Set around the world’s tallest christmas tree soaring 45 metres above the market, there are up to 300 stalls selling Christmas delights for all ages. Top Tip: For adults make sure to try the Dortmund Christmas Liquer, only made at this time of year. 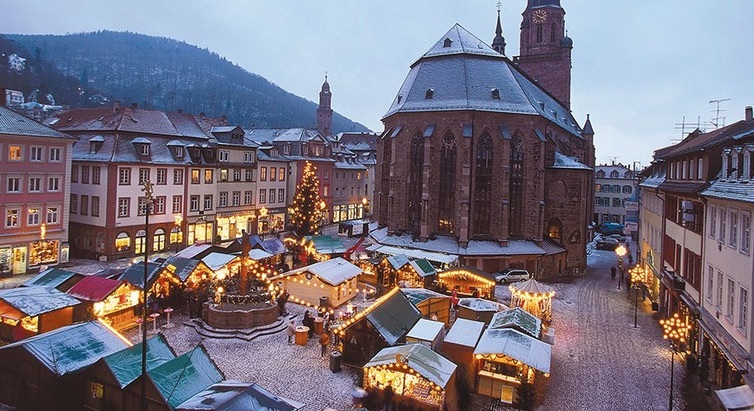 Heidelberg Christmas Market is open from November 26th to December 22nd 2018. Set in the Old Town’s Five Squares, and in the shadow of the castle, which is traditionally lit in red for the Christmas Market season, you can experience the scents and sounds of Christmas. The market boasts the most beautiful open air Ice Skating Rink (Karlsplatz) open from November 26th 2018 to January 6th 2019. Both the market and the ice skating rink are closed on December 24th but are open on Christmas Day. Top Tip: Wrap up warm and make sure to try the roasted chestnuts and sugared almonds. 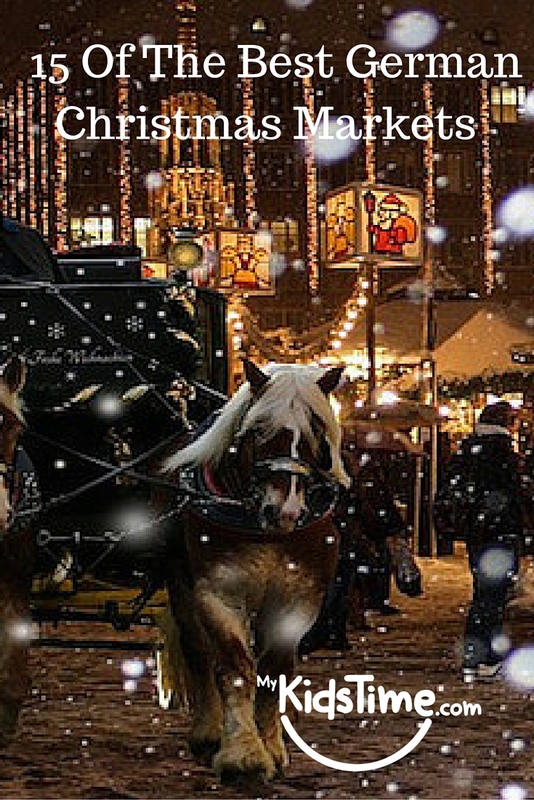 Berlin has up to 60 Christmas Markets annually with markets for everything from crafts to dogs! 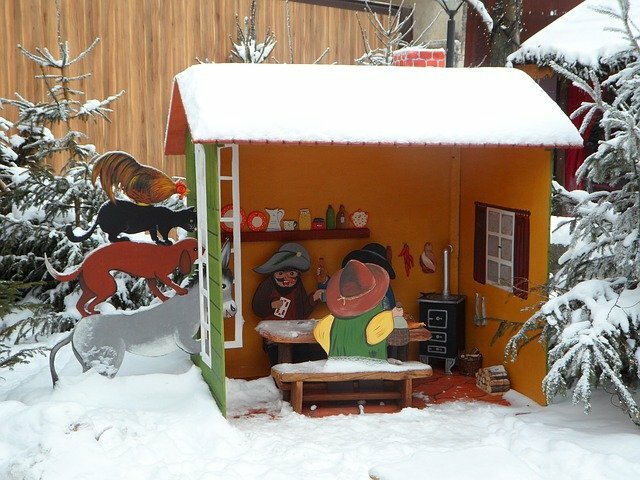 You can also enjoy a vast Winter Wonderland World and large Christmas Market from November 26th to December 26th 2018 at Potsdamer Platz. Alexanderplatz is home to our favourite Berlin Christmas Market, and is open from November 26th to December 26th, 2018. It houses small wooden huts under the TV tower, selling seasonal crafts, food and gifts. The centre-piece is one of Europe’s largest Christmas Pyramids which glows with thousands of lights, and gives you a birds eye view of the market while a brass band entertains. 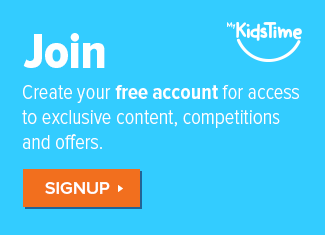 You can also enjoy ice-skating on the outdoor rink. There are many other Christmas Markets to visit and some are open until January 6th 2019. Top Tip: Make sure to visit Unter den Linden at night to see the amazing lights on the trees. Christkindlemarkt, the Nuremberg Christmas Market, is open from November 30th to December 24th 2018. The opening ceremony of the Christkindlemarkt is spectacular. This year it takes place at 5.30 on December 1st. The market always opens on Friday before the 1st Advent. 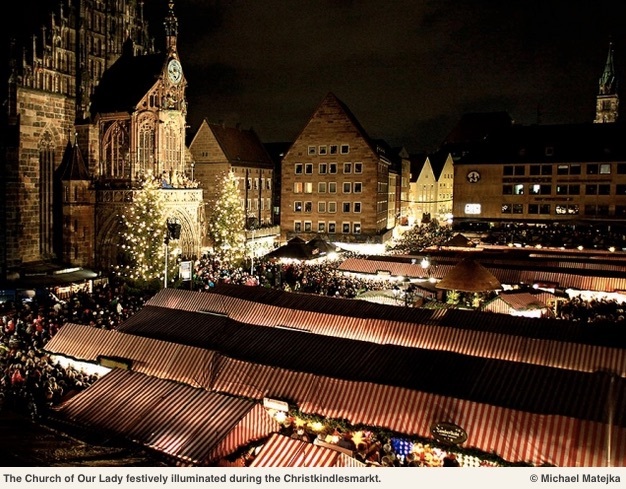 Enjoy everything from Christmas decorations to the famous Nuremberg Bratwurst and Gingerbread. Select gifts for yourself or loved ones that are truly unique, and will bring joy when they are opened on Christmas morning. Top Tip: While you are there enjoy a trip on the traditional Stagecoach Tour. There are no fewer than 11 Christmas Markets in Dresden but the main one is the Striezelmarkt which is open from November 28th to December 24th 2018. 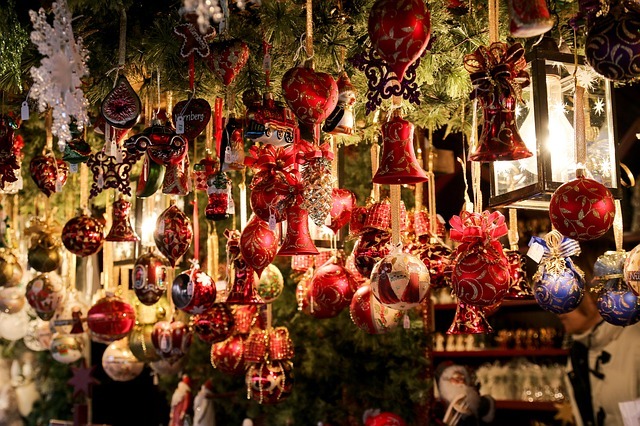 This year it celebrates it’s 584th anniversary, making it Germany’s oldest Christmas Market. Here you will find top quality local crafts and gifts along with great festive food and drink, which are all produced locally. 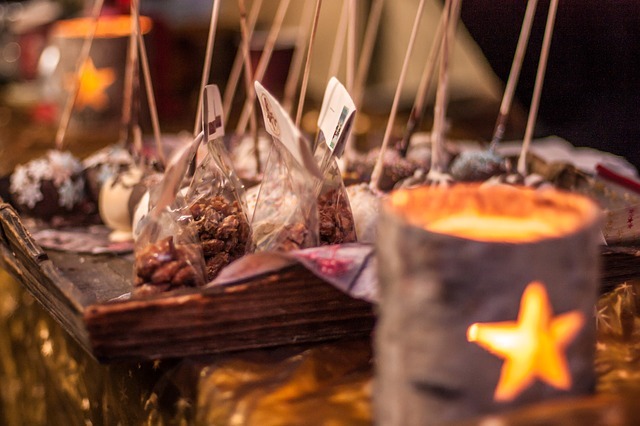 Top Tip: Visit the Medieval Market where the stall holders are all in traditional costume. The Christmas Market in the Bavarian city of Bamberg, is open from November 22nd to December 23rd 2018. Visitors are attracted to this World Heritage City by the Route of Nativity Scenes, which has in excess of 400 cribs of all shapes and sizes. It is truly an amazing sight. As you are entertained by music you can browse around the markets and pick up crafts, art, gifts and mouth-watering festive snacks and drinks. Top Tip: Take a trip to see Altenburg Castle if you have time. 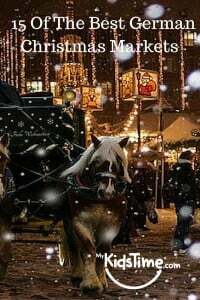 Stuttgart Christmas Market is open from November 28th to December 23rd 2018. 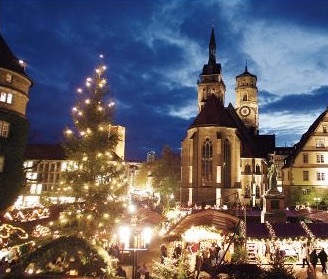 With more than 280 stalls the Stuttgart Christmas Market is one of the oldest and largest of it’s kind in the world. Enjoy festive music while you browse the beautifully decorated stalls for gifts, and enjoy Hinterland in the courtyard of the palace. There is a mini train and ice rink for smaller visitors. Top Tip: Try to get to the Esslingen and Ludwigsburg Christmas Markets too. 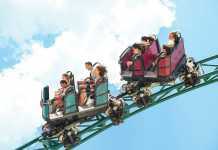 They are accessible from Stuttgart by public transport and worth taking a trip to see. Trier, Germany’s oldest city, and the Weihnachtsmarkt Trierer Christmas Market is open from November 23rd to December 22nd 2018. It houses 95 festively decorated wooden stalls selling toys, craft decorations, glassware, ceramics along with great festive food and drink. The market is alll set under the lights from the Trier Cathedral. Top Tip: Take a train ride around the Porta Nigra while you are there. Dusseldorf Christmas Market is open from November 22nd to December 30th 2018. The market will be closed on November 25th & December 25th 2018. With 7 festively themed locations to discover, the city centre turns into a magical Christmas Wonderland and gives visitors and locals a truly unique experience. Wander around and pick up beautifully handcrafted gifts for family and friends to enjoy on Christmas Day. Bremem Christmas Market is open from November 26th to December 23rd 2018. The market is set near the harbour and the Town Hall and Roland Statue on the banks of the River Weser, and a visit here feels like stepping back in time, filled with magical stalls, street entertainers and twinkling lights. The area around the Town Hall and Roland statue is a UNESCO World Heritage site. 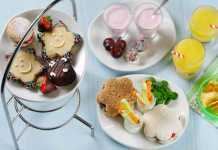 Enjoy the unique aroma and taste of smoked fish and freshly baked bread along with other traditional fayre. Top Tip: Take a visit the old town while you are there. Full of the sights and smells associated with Christmas the Bonn Christmas Market is open from November 23rd to December 23rd 2018. It takes place around the many squares in the central district, and offers a feast for all the senses with many beautiful gifts for sale, and plenty of delicious food and drink to enjoy while you visit. Top Tip: Make sure to go skating on the little ice-rink. Aachen lies in the middle of Europe bordering both Belgium and the Netherlands. The Aachen Christmas Market is open from November 23rd to December 23rd 2018, and people come from far and wide to sample the freshly baked traditional Christmas cakes and biscuits on offer in and around the Cathedral and Town Hall. There are plenty of activities for both young and old at this Christmas Market and exciting crafts and gifts to purchase. 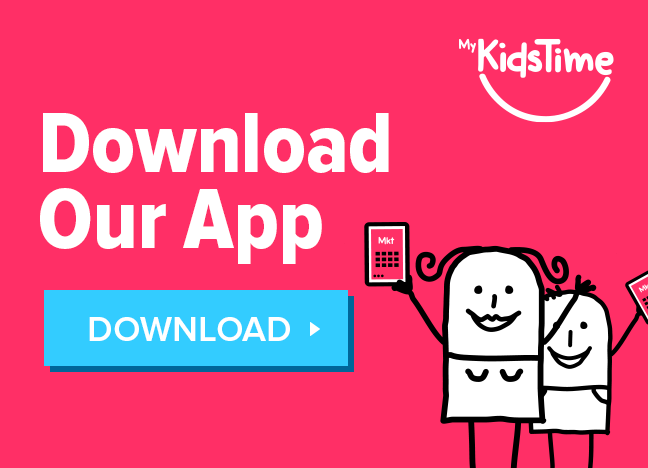 Top Tip: You should have a go on the beautiful Carousel, no matter what age you are! We had to add in the Christmas Markets in Munich as many of you told us it is one of the best cities for Christmas Markets. The main market in held on Marienplatz and this year is open from November 27th to December 24th 2018. But there are many others held in squares around the city. Top Tip: Be sure to visit during the evening to see the 2,500 plus twinkling lights on the tree and hear Advent music. 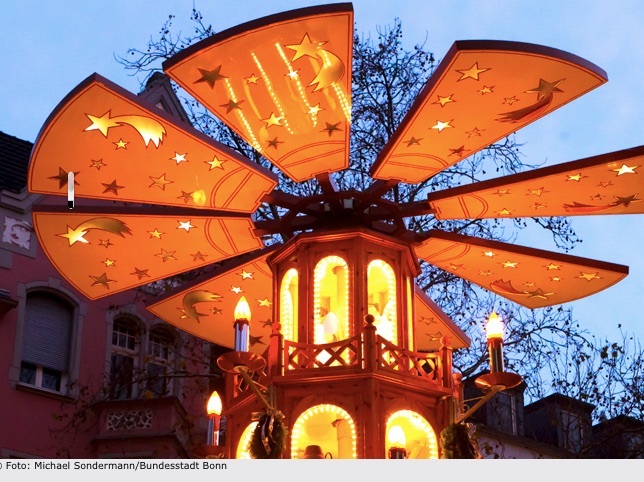 Have you visited any of the our top 15 German Christmas Markets? 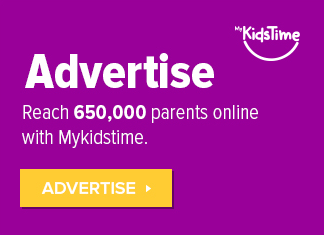 Please let us know in the comments box below.